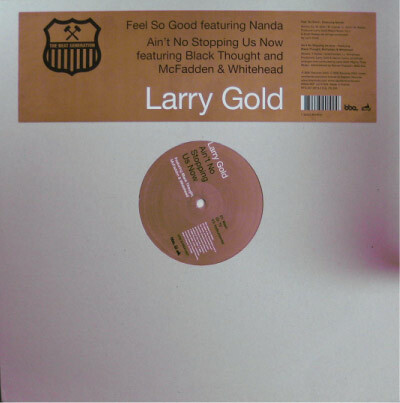 ホーム ｜ EU R&B ｜ Larry Gold / Aint No Stopping Us Now - France Press - Nice Cover !!! Larry Gold / Aint No Stopping Us Now - France Press - Nice Cover !! !